Happy January ladies! How did you start your year? As for me, I welcomed 2017 with a new year's resolution that I am going to blog more. Last year, I was so inactive because I was adjusting to my work schedule, but now I'm sure that I will be posting more product reviews. This Dearberry rave started when I was invited to join their launch last September. I instantly became obsessed with my first ever haul, that is why I immediately took photos of them and posted a draft here. I swear, this brand offers more for less. What do I mean? Dearberry's target market are yuppies and teens. They made it very affordable just for you! 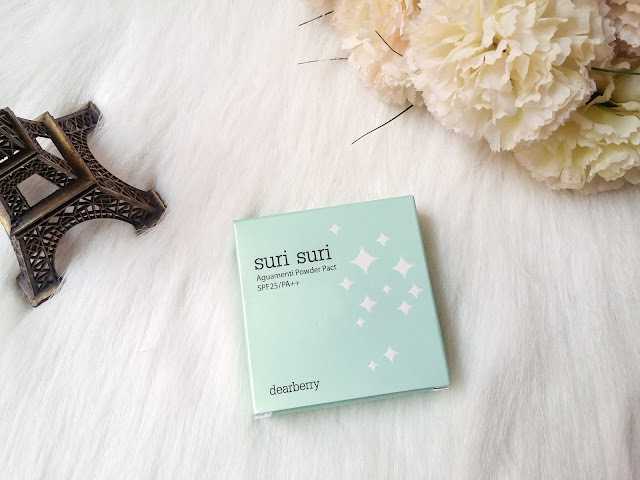 For today, let me share my thoughts about the Dearberry Suri suri Augmenti Powder Pact. 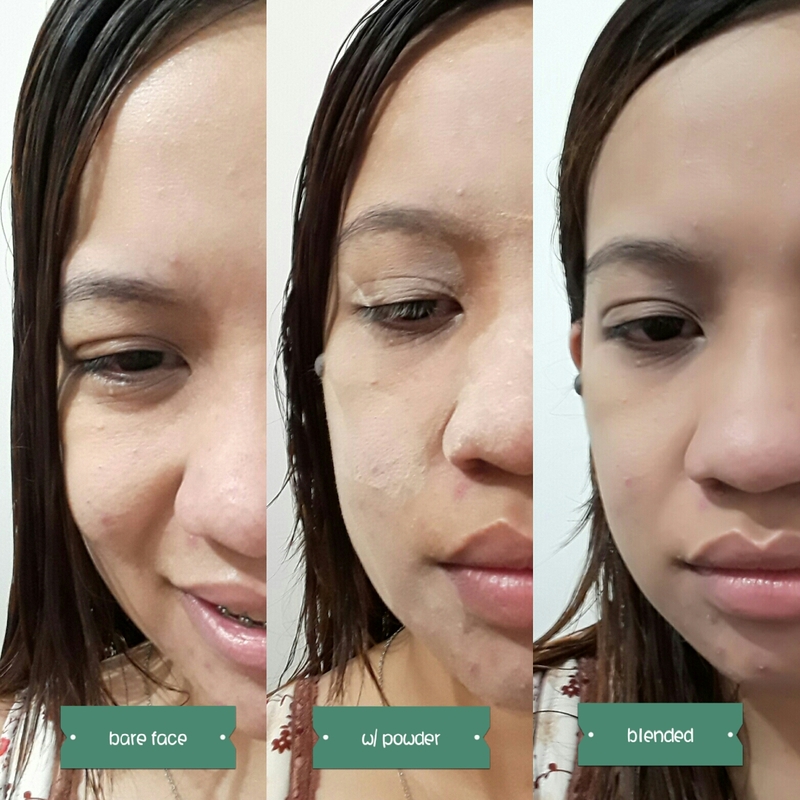 · Cover blemishes of your skin very naturally by soft focus effect. · Containing sunscreen (SPF25/PA++).  · Natural Azulene Clay contained. 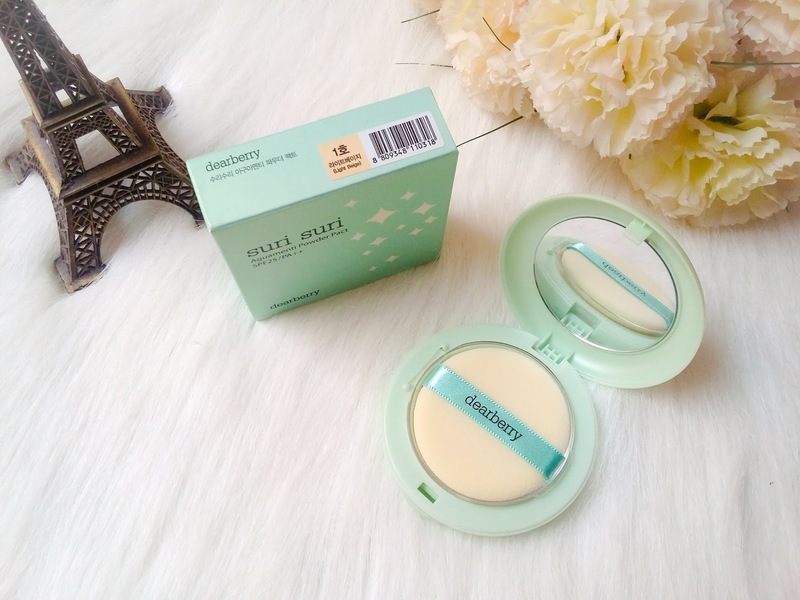 The powder comes in a mint box with the compact inside. I'm surprised that as a powder compact, its container is just like a cushion with a puff and enclosure to make sure the powder is secure. I was amazed! To think that this product is not really a foundation or two way cake, it performs way better than those. Coverage is light to medium but it can cover blemishes upon application. However, it doesn't have a long staying power like what two-way foundations do. I still retouch every after 2 to 3 hours. I love that this product is a good setting powder after applying liquid foundation. It dries matte and does not cause oiliness. So far, after using for a month, it didn't give me any breakout. 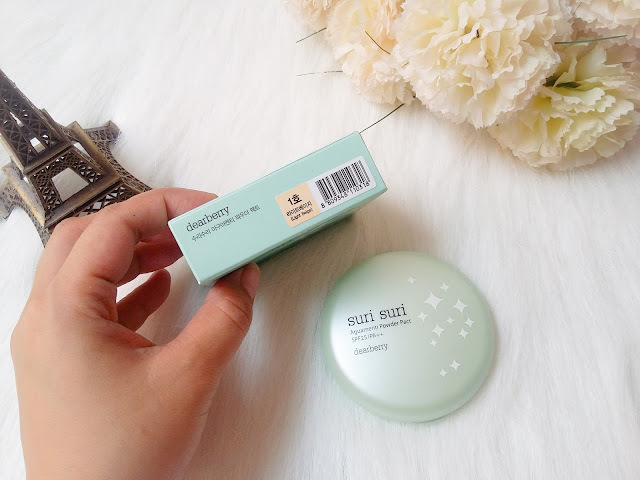 The powder is really skin-friendly especially to those who are just starting off with make ups. The Dearberry Suri Suri Augmenti Powder Pact has SPF25/PA++. I must say that it performs the way it claims. Disclosure: I got this product for free from the Dearberry product launch but opinions are mine. Gaya ng mga korean drama. 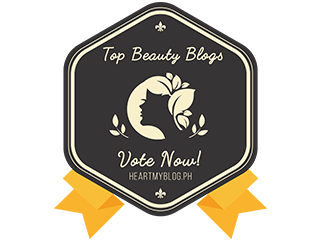 Super fan nadin ako ng mga Korean products speacially makeup and skincare. 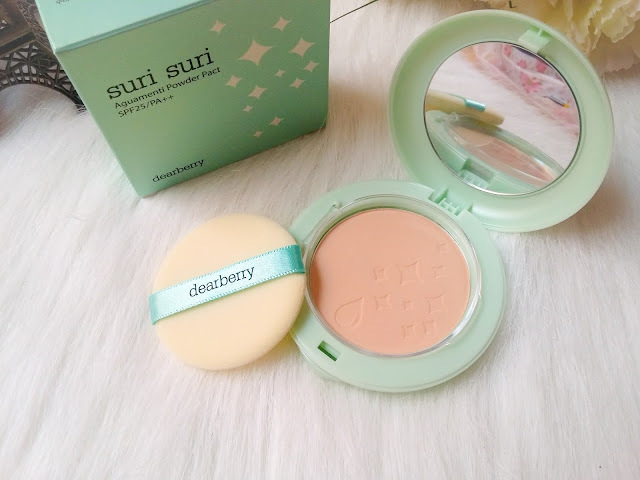 Bet ko ang claims nitong Dearberry Suri Suri Powder Pact...Dami ko kasi imperfections sa face ko na sana macover up ng foundation. Pero feeling lightly lang din.